The O’Neill Bahia has been redesigned for a new generation of athletes that want to bring beauty, personality, and confidence to the water. We offer a wide array of high performance layering pieces that can be used on their own or combined with accessories to protect you from the elements. The combi..
Colour: BlackMaterial: E4 NeopreneThickness: 1mmZip through frontTemp Guide: >22 degreesSleeve Type: Long..
Roxy 1.5mm Long Sleeve JacketARJW80301100% Hyperstretch 3.0 Neoprene. Flatlock Seams. 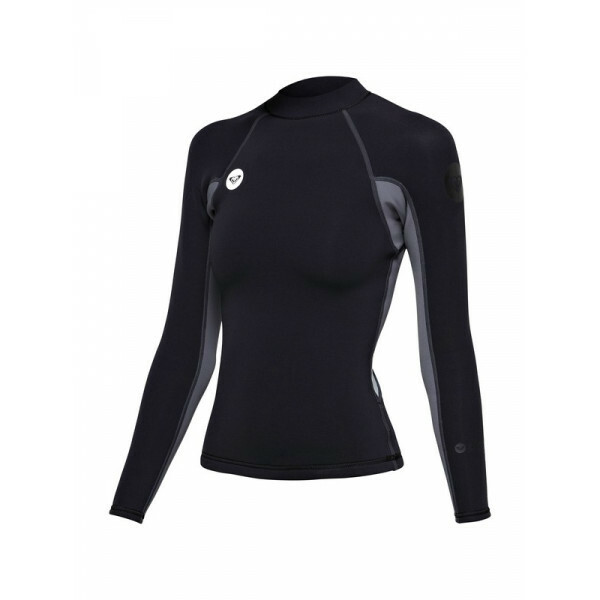 Imported..
2mm Women's Billabong SYNERGY S/S JacketBillabong has completely revamped the Synergy line of wetsuits this year, and they did a really nice job for the price point! 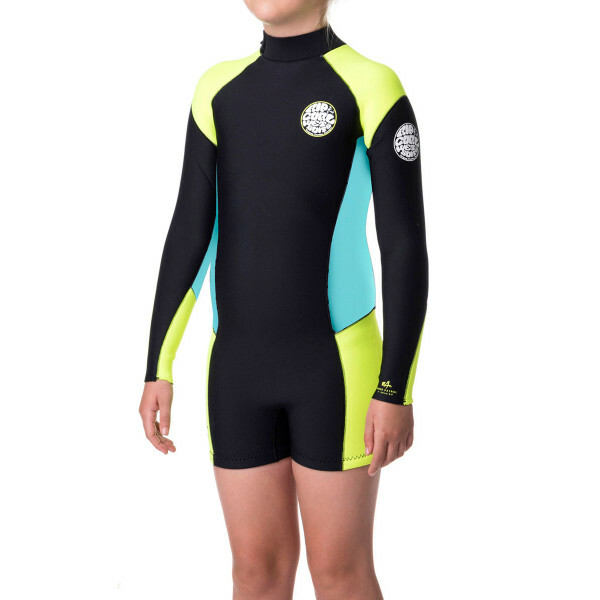 This top features 100% superstretch neoprene for excellent flexibility in the water. They beefed up the stretch by adding top of the l.. 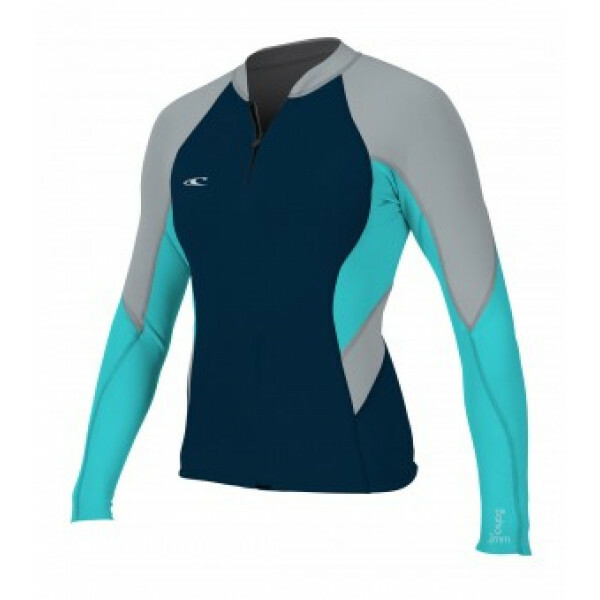 FEATURES:Colour: Black Luna ElecMade From: 83% Nylon and 17% SpandexWomens long sleeve spring suitConcealed front zip entryRash protectionUPF 50+Contrast patterned panelsPrinted branding details..
Roxy 1.5mm LS Ladies' Jacket (ARJW80301)..
ROXY Womens 1mm Syncro Long Sleeve Wetsuit Jacket - A must have for your surf kit, this Syncro jacket features F'N Lite neoprene construction that gives you a better warmth to weight ratio. Flatlock seams provide more flex and absorb less water. ..